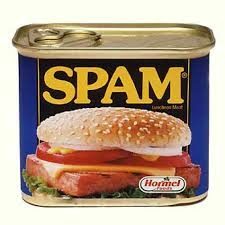 Spam accounts for over 90 % of all email today. Unsolicited, unwanted phishing, spoofing, spyware and other malware carrying emails, are not just a productivity issue, they cause serious security breaches too. 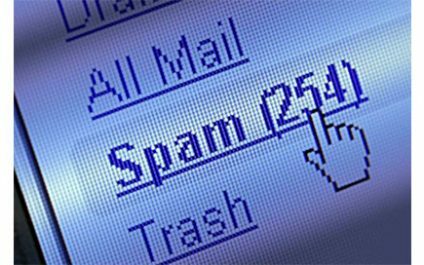 Here are a few tips to avoid having SPAM circulate through your organization and from cause data loss. We all know spam is annoying but the more concerning part of these silly emails are the huge potential dangers inside them. 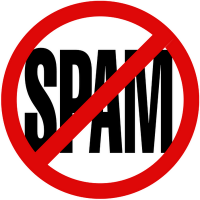 According to the website spamlaws.com, spam accounts for 14.5 billion messages globally per day and makes up 45% of all emails. No one likes receiving spam emails in their inbox. They can be annoying, time-wasting or offensive, and most importantly, many spam emails are huge network security threats. You should be implementing anti-spam techniques to protect your business. 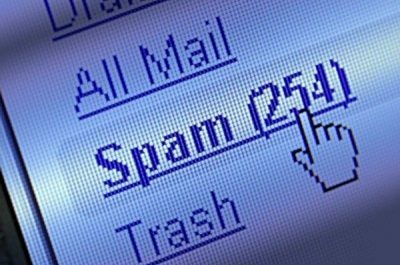 A 2013 Trustwave Global Security Report found spam represents 75.3% of an organization’s inbound email and at least 10% of that is malicious.